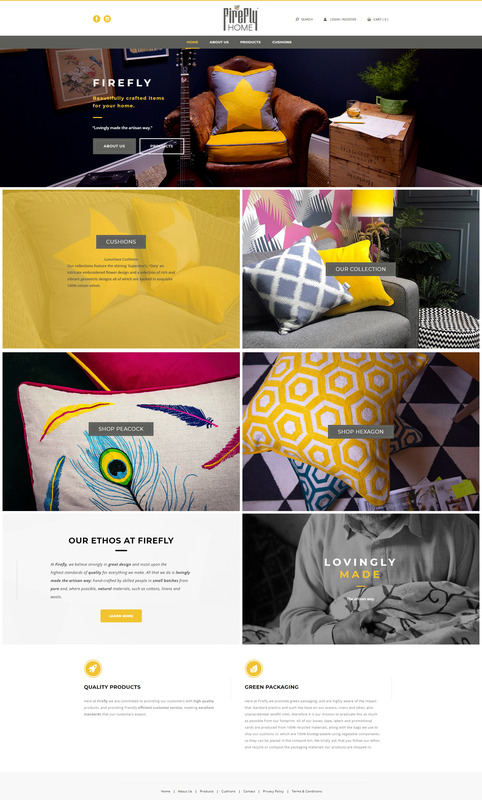 A few examples of website, online shops and online marketing campaigns we have worked on. Combining both creativity and corporate flair, the new Harrier website design highlights the professionalism of the team. A beautiful e-commerce website custom made for a new brand of high-end, handcrafted home accessories. The shop and orders are also integrated with Xero Accounting. 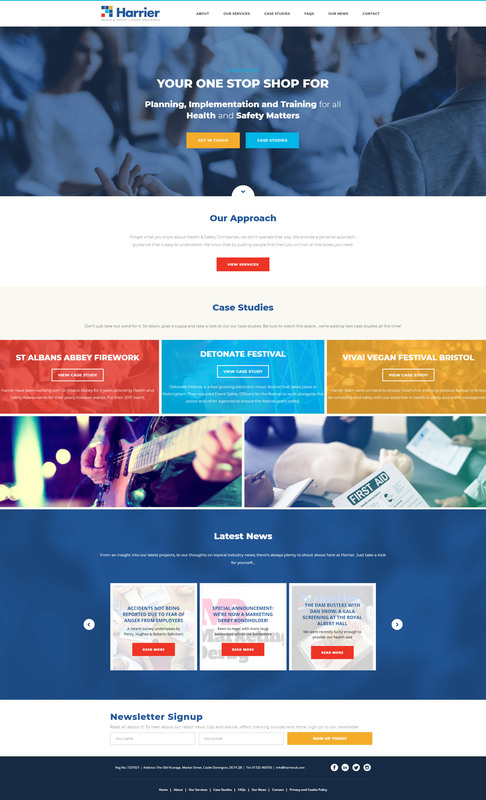 Modern, fast and dynamic, this website for innovative accountancy service WG Cloud also features custom illustration and conversion optimisation. A comprehensive website was created to showcase the beautiful content of the excellent Sarai Hair salon. 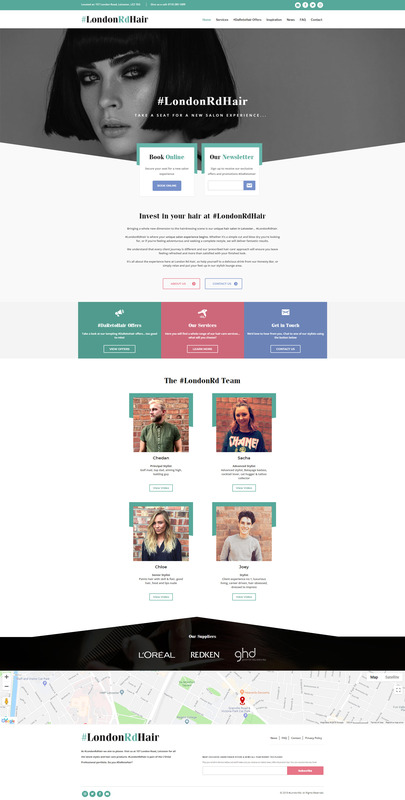 We worked on making the website easier a lot easier to navigate, simplifying the user flow throughout. A professional, corporate look for this high tech website designed for governments and military agencies. 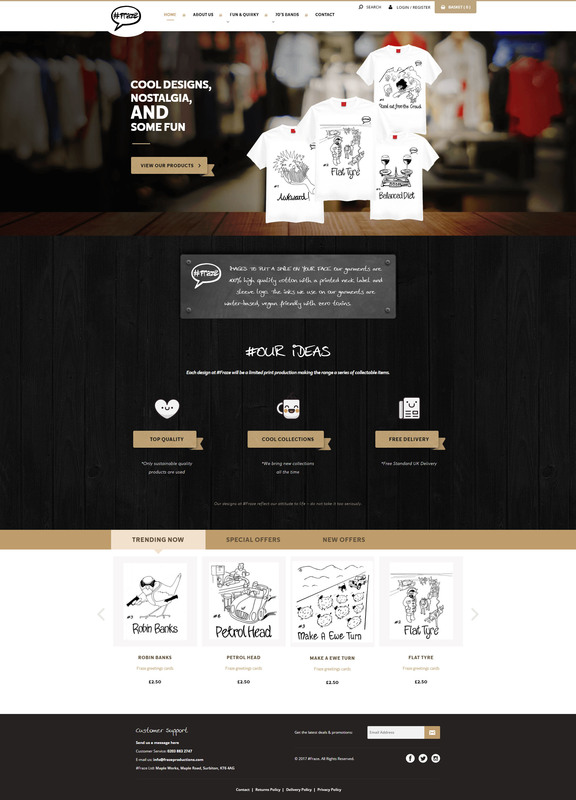 A fun a quirky design for this e-commerce website – a cool brand deserves and cool look! Fresh, young and innovative, the website design for this new hair salon had to match with the ethos of the brand. To keep the UK leader for Caravan Accessories on top of the game, we provide a full service including custom integration, super fast fix, support and optimisations.